The Stewards Company provides Window Cleaning services to residential and commercial customers throughout the Tulsa area. 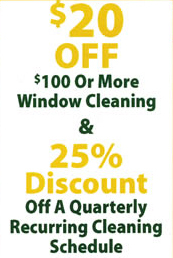 Along with Window Cleaning, we offer gutter cleaning and power washing services. 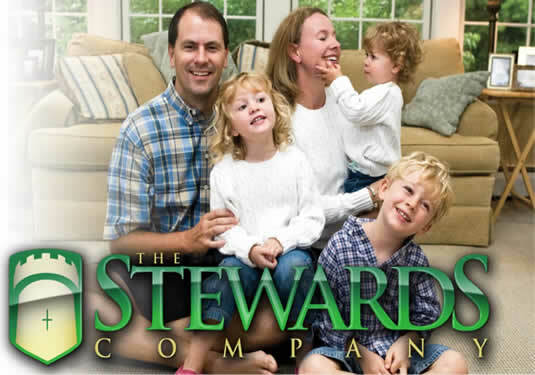 Whether you’re a home owner, contractor, business manager, or business owner, The Stewards Company is right for you. We’re making homes and businesses all over Tulsa, Jenks, Broken Arrow, Owasso and Bixby shine. 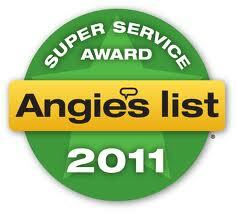 Contact us today for a free estimate, we would love to chat with you about how we can take care of your cleaning needs. Celebrating 10 years of Service! !